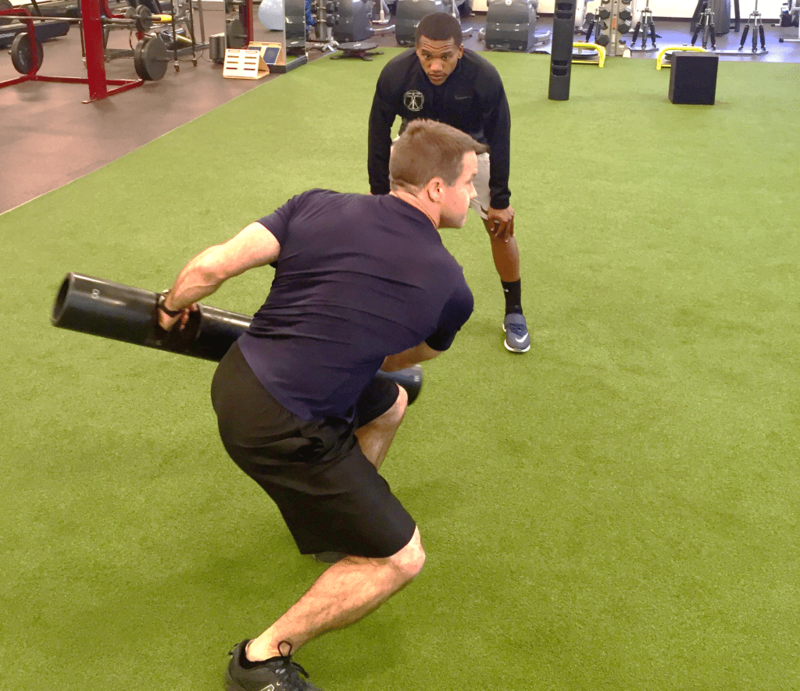 Core Training Fundamentals | 1To1 Fitness | Personal Training in D.C.
We have received many questions about training the “core.” Doctors want us to keep our core strong to help protect our lower back and alleviate lower back pain. Coaches want our core strong so we can be more resilient to injury and enhance our athletic performance. Gym goers train their core to feel healthy and fit and for some to strive for the elusive “washboard abs.” Yet while the “core” is one of the most popular terms in fitness and athletic conditioning, many people do not have a clear understanding of what “core” means and how we train it most effectively. Most people equate the core to abdominal muscles, especially the rectus abdominis which is close to the surface of our body and that gives those with very little body fat their “six-pack” look. While the abdominals are a component of our core musculature, our “abs” and our “core” are far from one-in-the- same. Our core musculature also includes many other internal muscles closer to our spine and pelvis, in addition to posterior muscles of our lower, mid and upper back, our pelvic floor muscles, and many muscles surrounding our hips. However, while some may define the core as our entire mid-section, trunk or torso (excluding the legs, arms and head), the human body is meant to functions as a unit and this unit also includes nerves, ligaments, tendons and fascia. Fascia is a like our natural Spiderman suit ; a vast web of connective tissue that is interwoven and wrapped around our muscles, joints and internal organs, often with strands or sheaths that are integrated or connected from toe to head.